Economy | Page 4 | Challenger, Gray & Christmas, Inc. 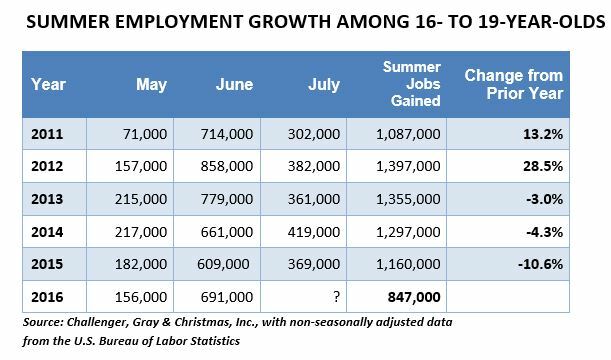 The number of teenagers finding summer jobs surged in June, as employment among 16- to 19-year-olds increased by 691,000. 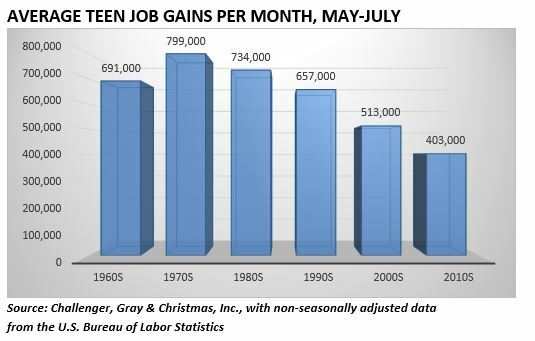 It was the biggest June job gain for teens since 2014, according to tracking by global outplacement consultancy Challenger, Gray & Christmas, Inc.
Is the Labor Force Running Out of Labor? 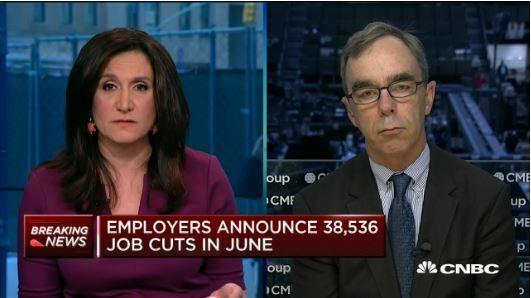 Read more about Is the Labor Force Running Out of Labor? Teen employment, already at its highest level since 2009, should continue to increase in the summer months, according to a just-released outlook. 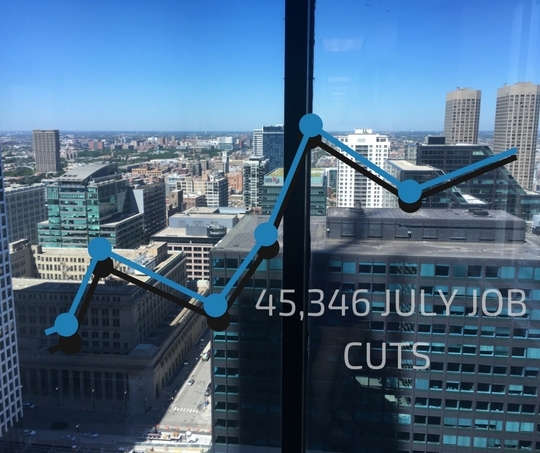 However, the number of teens seeking and finding summer jobs during the summer months has declined in each of the last three years – a trend that is likely to continue in 2016.